Back and forth between the telecom regulatory authority and telecom department delays the roll out of pan-India mobile number portability. If reports are to believed, the full mobile number portability (MNP) or intra-circle MNP is unlikely to be rolled out any time soon. 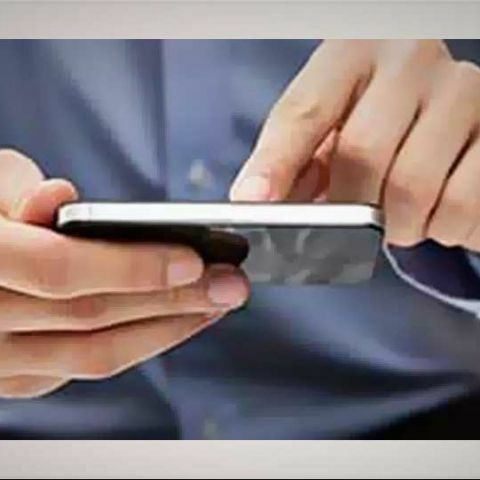 According to reports, the Department of Telecom (DoT) hasn't yet approved the recommendations on the implementation of the full MNP made by the Telecom Regulatory Authority of India (TRAI). Talking to the media, the TRAI secretary Rajeev Agarwal said the regulator hasn't received response from the telecom department. He also pointed out it will take about six months time for operators to roll out the system after DoT accepts the recommendations. The latest development comes months after the telecom regulator made it mandatory for the operators roll out full MNP within six months. With the telecom department yet to approve the telecom regulator's recommendations, the availability of full MNP doesn't seem happening in the first half of this year. Full MNP is one of the important elements of the National Telecom Policy 2012. With its availability, a user will be able to switch network outside their native circles. “National MNP is a very complex matter including over 10 Operators, 2 MNP providers, several NLD and ILD players and 22 circles with over 900 million connections. Nowhere in the world has such a complex matter been done so far. So, all of the stakeholders are not ready as of now. We will need to commence the project design and implementation as soon as the DoT approves,” he added. Telecom experts, however, believe the implementation may see some major challenges. “A major challenge will be to retain large users e.g corporates with presence in multiple regions, and with large numbers of connections, which will enable them to negotiate harder to obtain deals from existing operators and their competitors,” said telecom expert Mahesh Uppal.